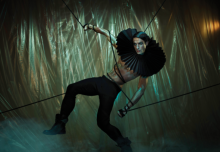 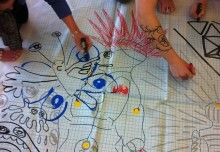 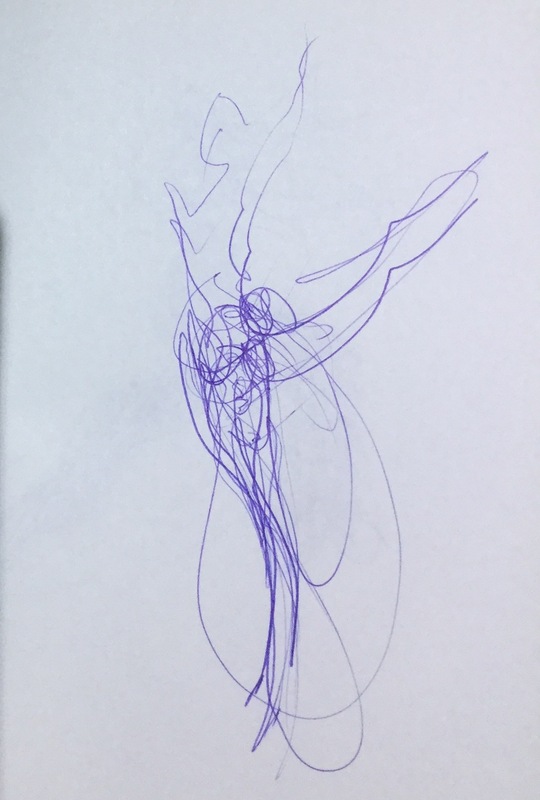 I’m currently on tour with English Nationa Ballet, taking my Live Drawing event around UK theatres for the 6th consecutive year. 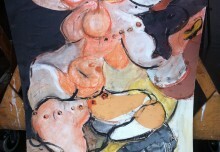 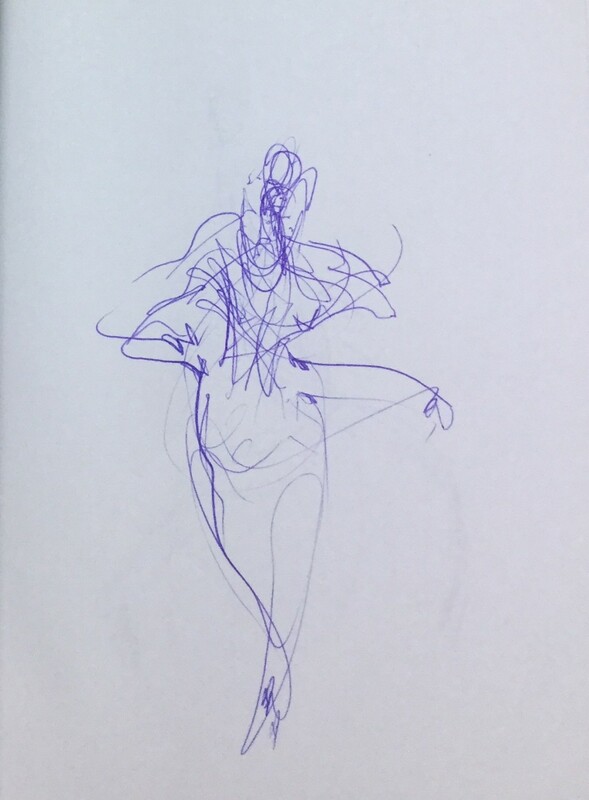 I continue to draw the dancers regularly, warming-up in stage in the charged atmosphere of these empty theatres. 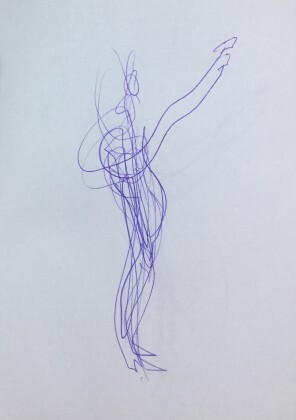 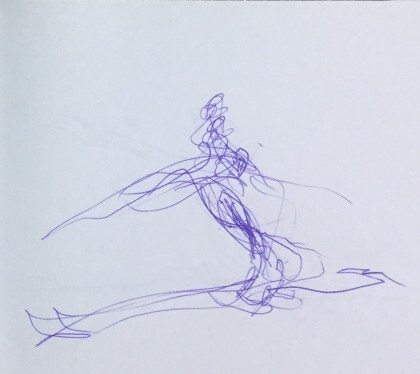 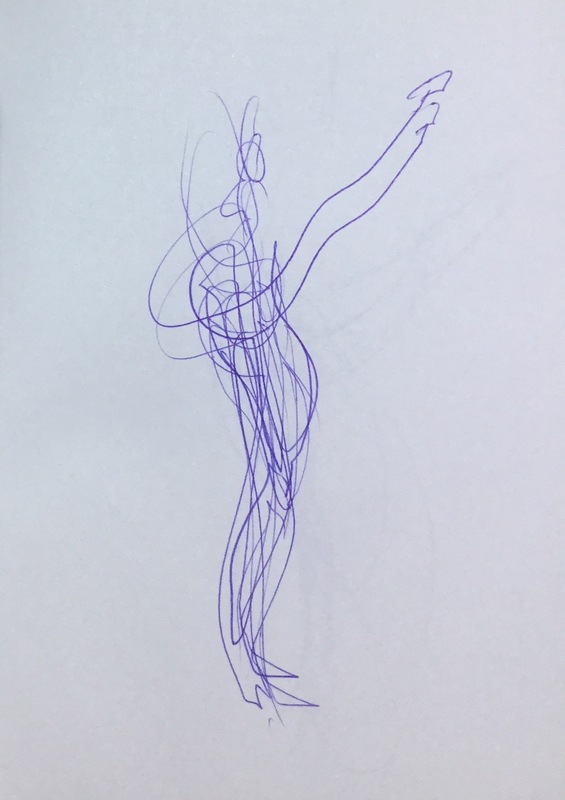 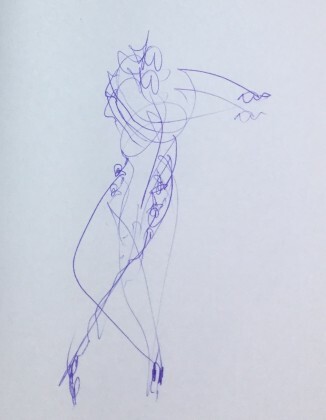 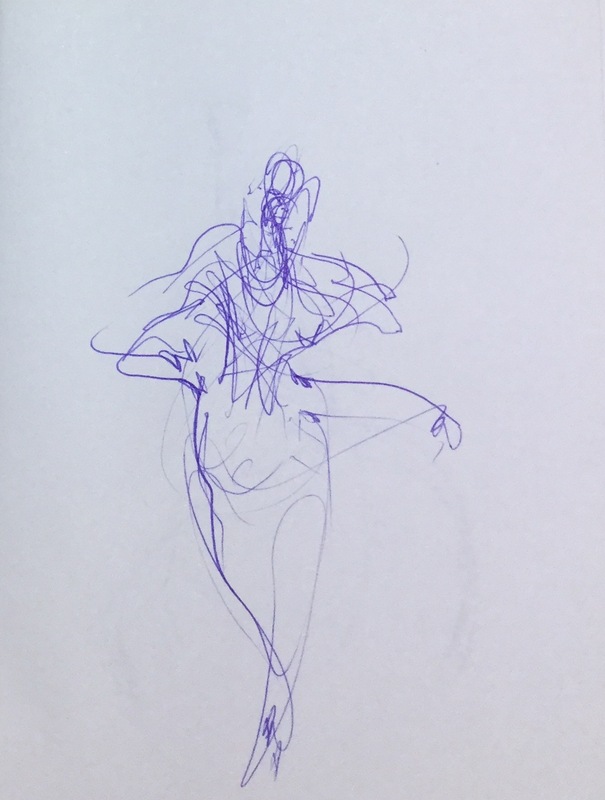 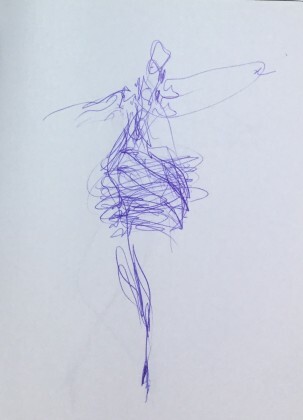 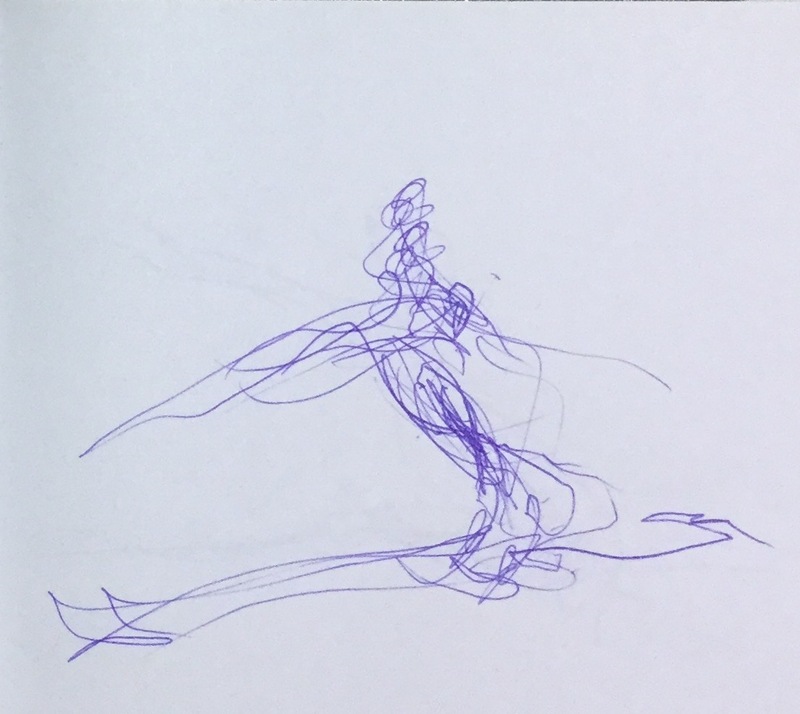 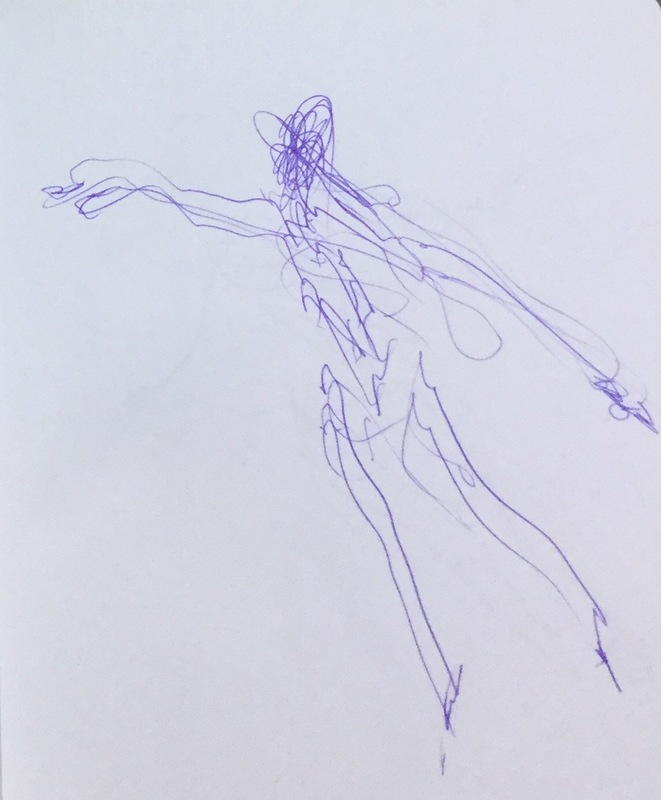 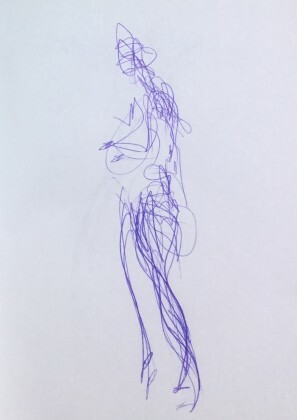 It’s a fabulous experience to draw these world class dancers ‘in the raw’ with all the blood, sweat and tears that go into the final performance…see recent sketches here, all of which took just a few split seconds to draw.